Here in Indonesia, I have learned 4 years of Aikido affiliated to the Aikikai Federation, but mostly the training is techniques of aikido, with no spiritual teaching. Then I moved to other dojo, still affiliated to the Aikikai Federation, which I am learning for 1 year up to now. The big difference is: in mostly all of Aikikai's dojos here, they only teach about technique, and very little teaching about spirituality. Even then, such as Ki extend, Chusin, Tanden, and AIKI for advanced class are very rare to get here. While in my new dojo, the focus is yes, ki extend, chusin, tanden, are taught from the beginning, while still technique to be taught to understand the way to practise that ki, chusin, etc. Is O'Sensei's "original" aikido only taught by technique? In that case, I think it's no better than other martial arts. While the spiritual aikido which I learn now, is very rare here, even some people said, we are "false" aikido. Could Hombu Dojo realise this situation and think how to materialize and spread the "real" aikido here? Thank you in advance very much. Thanks for you interesting question Winarto. I think you will find that most dojo's teach mainly technique. This may be because the martial side of Aikido has been given too much importance. 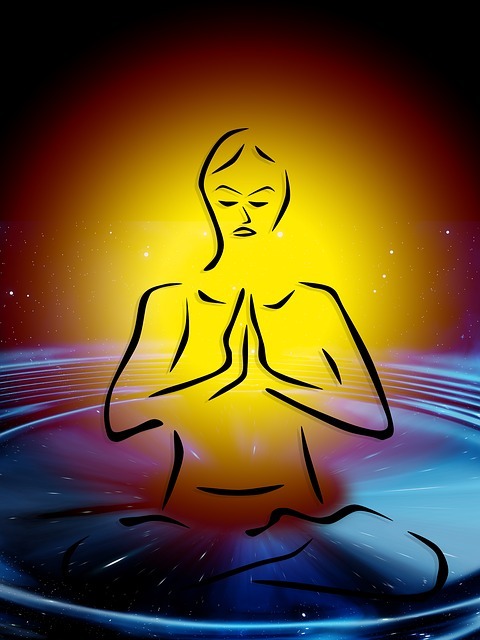 Yes the technical side is very important, but many instructors and students become so obsessed with techniques that there is no time to practise anything spiritual. Also bear in mind that many instructors do not have an interest in teaching this, and know nothing about it. 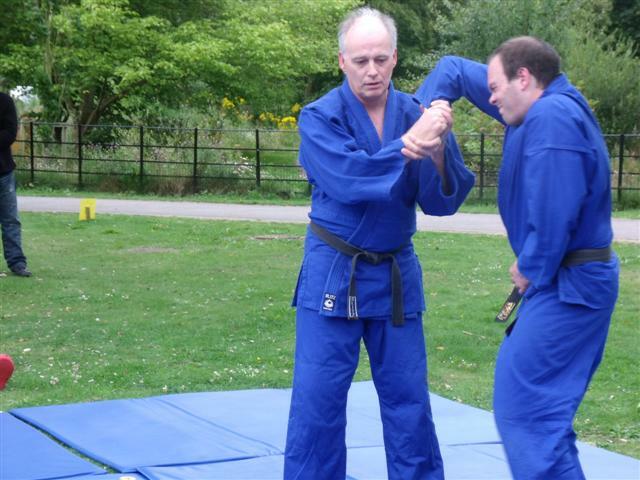 In my classes, we focus on etiquette, centre, relaxation, ki extension, powerful and soft flowing techniques, and aiki principles right from the start. We explain, in detail, exactly why and how. 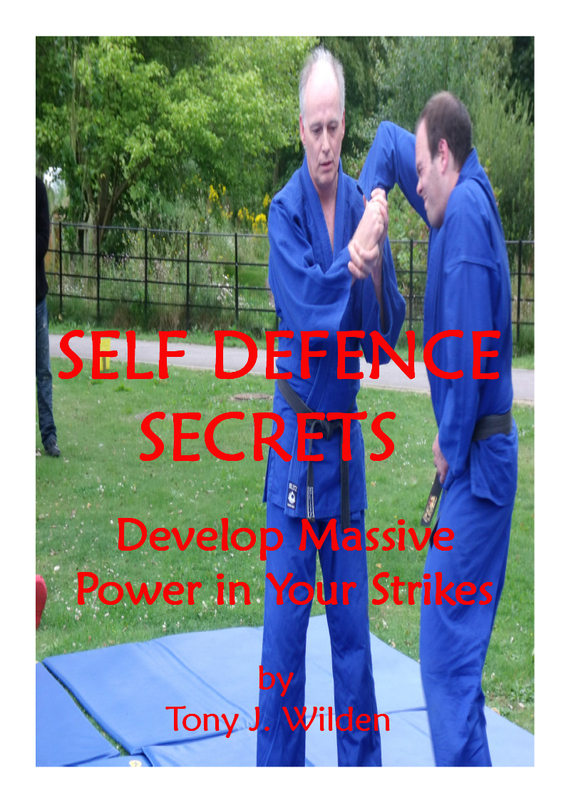 I also hold separate classes for aiki principles, and self defence. O'Sensei's key message was to find world peace. Personally he used to meditate, pray, study, and... practise techniques! I don't think the major organisations will include much in the way of spiritual teaching. This may have something to do with the different belief systems of people around the world. Nice to get your comment and yes, it opened my eyes about Aikido teachings nowadays. I appreciate your story about your dojo which teaches the principles, the same as my existing dojo. I feel it is much more interesting to learn, as I learn (you teach) now, than only techniques, while I feel and get real that the methods of ki extend, chusin, tanden, etc is also worth for real fight. Dont you think so? No need technique if our ki extends as friends, to affect our opponents, then opponents is falling down... is it effective? please share your experience there, Tony Sensei. My other question is: if the spiritual aikido is worth and original, what are the efforts of Hombu to spread and "make realize" the whole dojos to get back to this way, other than only teach teqchiques? I agree, projecting your ki outwards as you go about your daily life, will send positive energy to other people. 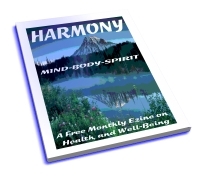 This can have the effect of reducing negative energy around you. But, although it reduces the possibility of being attacked, it certainly does not make you completely safe. 1 - freeze on the spot and get hurt. 3 - try to protect themselves. You have to deal with this in your training and prepare yourself well. A few simple moves that work well, are far better than the fancy complicated ones that will not work. Most martial arts students are just not prepared for the reality of an all out attack! Many students have no interest in the spiritual teachings of Morihei Ueshiba O'Sensei. The Omoto Kyo teachings that he followed were far too complicated and difficult to follow. I think these days that Moriteru Ueshiba and the instructors at Hombu dojo, feel that the spiritual lessons are embedded in the techniques. In this way all students are picking them up, subconsciously, without even knowing it. After all, the aim is to be a peaceful, helpful, and useful human being, during our short time on the planet. I personally, meditate, contemplate and chant every day, and try to tune into the divine essence. Of course, I also practise aikido techniques, and learn a lot from teaching my students.